Do you wear your wedding band? The other day I was watching my son during karate class and I noticed one of the fathers standing next to me wasn’t wearing his wedding ring. Then I looked at another father and he didn’t have on his wedding ring, either. I’ve known many married men that do not wear their wedding ring. Most married women I know do wear their wedding ring, however. I posted on Facebook and asked my friends if they wear their wedding ring. The majority answered that they do not and neither does their partner. One of my female friends said that she is busy with her three kids and simply does not remember to put it on. She said that her husband does wear his band but she wouldn’t mind if he didn’t. They have been married for about 11 years. Another woman that has been married for 20 years said that neither her nor her husband wear their bands.She also said that they have been married for so long neither one of them cares. One Facebook friend who is newly married said she would be very upset if her husband didn’t wear his band. I agreed and said I would be upset too, but then again I’m not married and maybe after 10-20 years it wouldn’t be a deal breaker to me either. So is it that longer married couples don’t wear their wedding bands as frequently as newly married couples? Does your wedding band become another fancy piece of jewelry that only gets worn on special occasions, or maybe never at all? I always looked at the wedding band as a symbol of your vows and commitment to one another and I personally feel there is a level of disrespect when you do not wear it. What do you think? 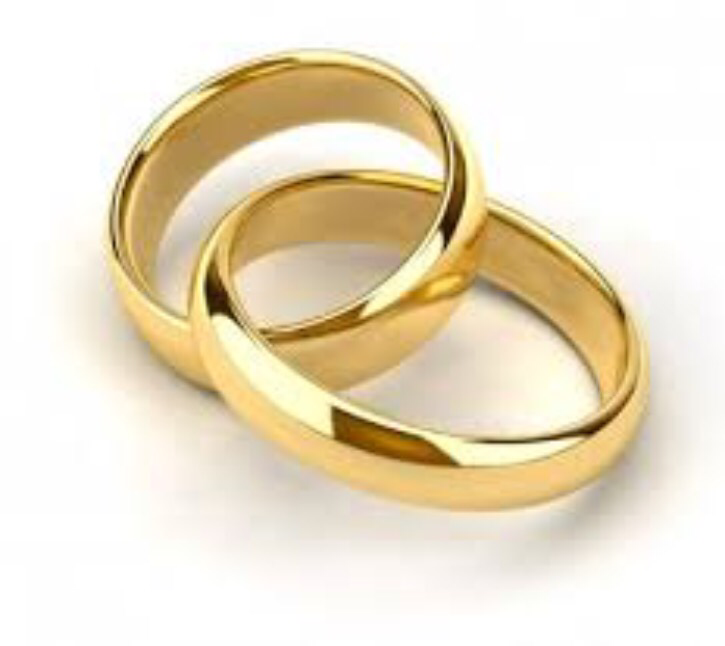 Do you or your partner always wear your wedding ring, and why? 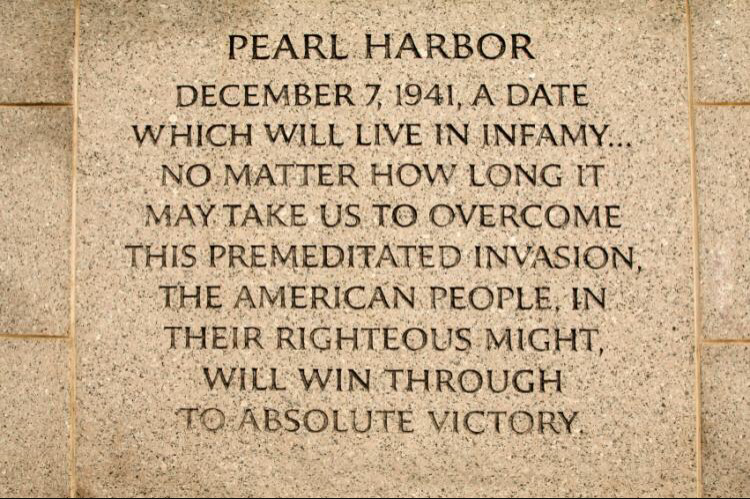 Today marks the 75th anniversary of the Japanese attack on Pearl Harbor. On December 7th, 1941, the Japanese navy attacked the United States naval base at Pearl Harbor, Hawaii. This event is what led to the United States entry into World War II. The attack was meant to be a preventive measure to ensure that the US Pacific fleet would not interfere with Japanese plans to attack overseas territories. The US had moved their fleet from San Diego to Pearl Harbor prior to that to discourage Japanese aggression in the Far East. 2,403 Americans died as a result of the attack. The following day, the United States declared war on Japan. Later, Nazi Germany and Fascist Italy would declare war on the US and vice versa. Franklin Delano Roosevelt, President of the United States, declared December 7th, 1941, a “day which will live in infamy”. The attack was declared at the Tokyo Trials to be a war crime because of its unexpected nature.